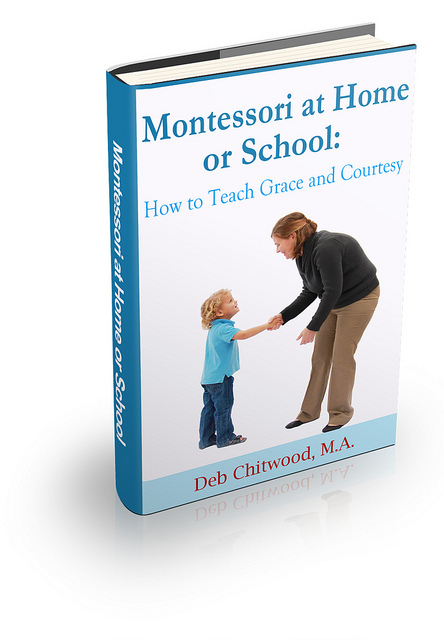 Many Montessori schools and homeschools introduce Spanish as well as English activities. 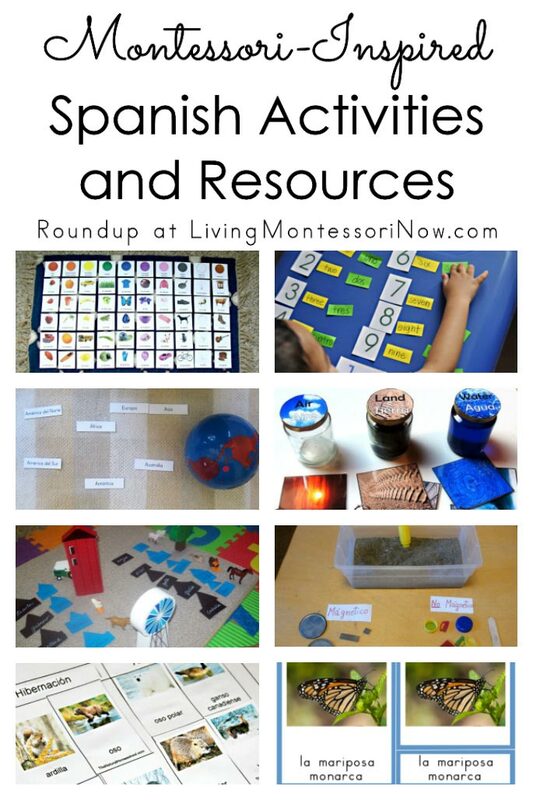 There are wonderful resources available for anyone to use. 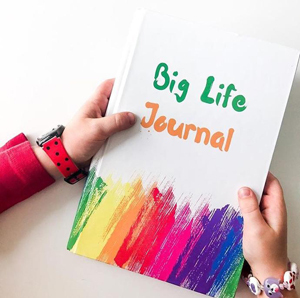 Great times to place an extra emphasis on learning the Spanish language and introducing information about Mexico are Cinco de Mayo (May 5) and Hispanic Heritage Month (September 15-October 15). 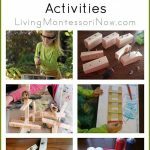 Although many of the Spanish-speaking Montessori bloggers are from countries other than Mexico, their activities have a lot to offer in the area of Montessori-inspired Spanish activities appropriate for Cinco de Mayo or any time during the year. 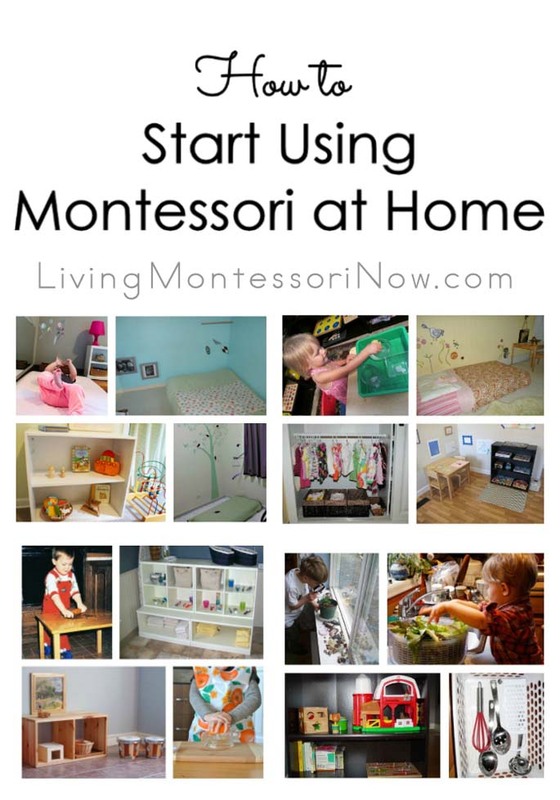 Most Montessori activities can be taught in Spanish or whatever language you’re studying. 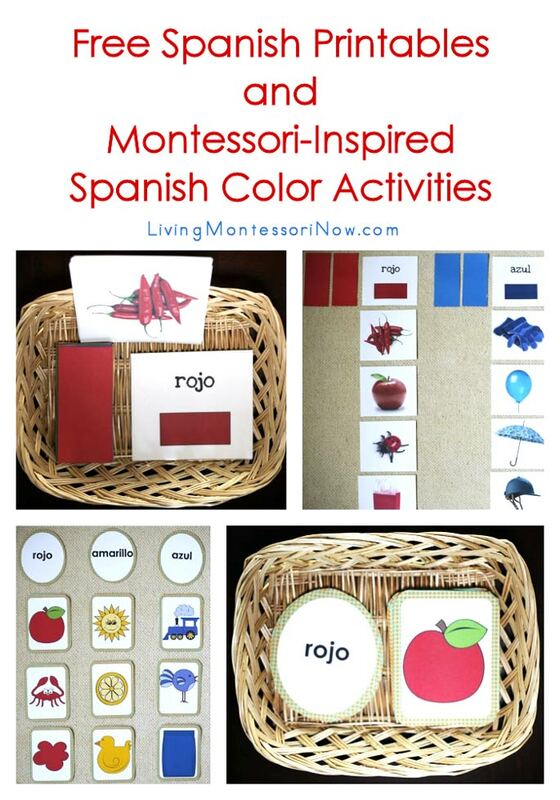 Every Star Is Different has Spanish activities and a free printable Spanish pack. 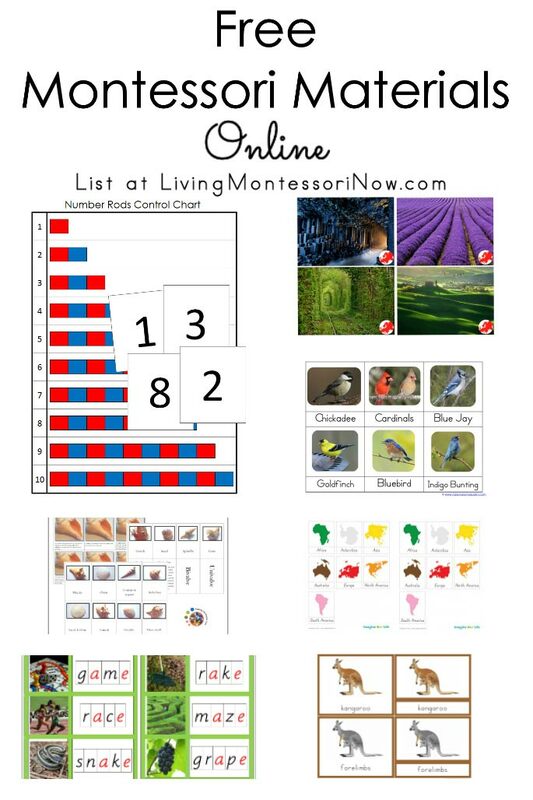 The Pinay Homeschooler has some Montessori-inspired Spanish activities and printables (including learning numbers in Spanish). 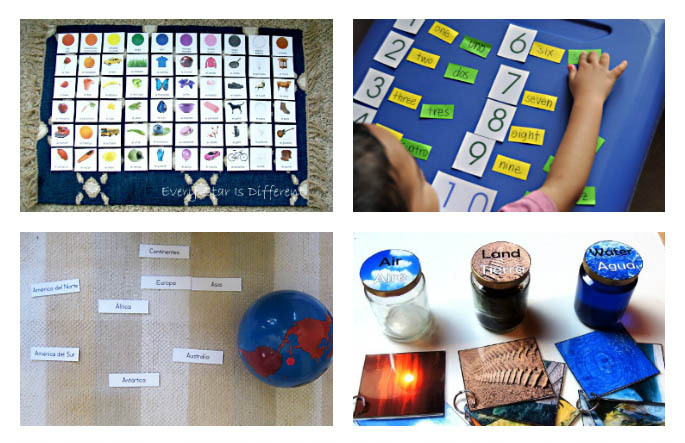 2 Pequeños Traviesos gives examples for Spanish versions of continents work as shown in the photo. 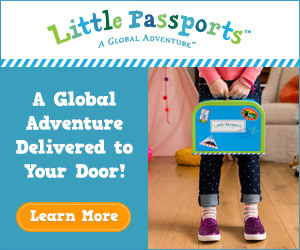 Here the Spanish continent and ocean labels are used with the Montessori globe of the continents, but Spanish continent and ocean labels would also work well with the continent map work. 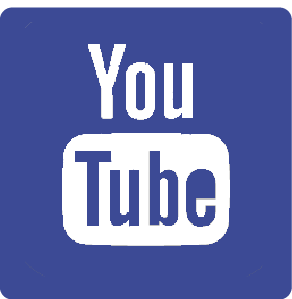 Be sure to check out the other Spanish ideas at 2 Pequeños Traviesos, including work with prefixes and suffixes for elementary-age children. 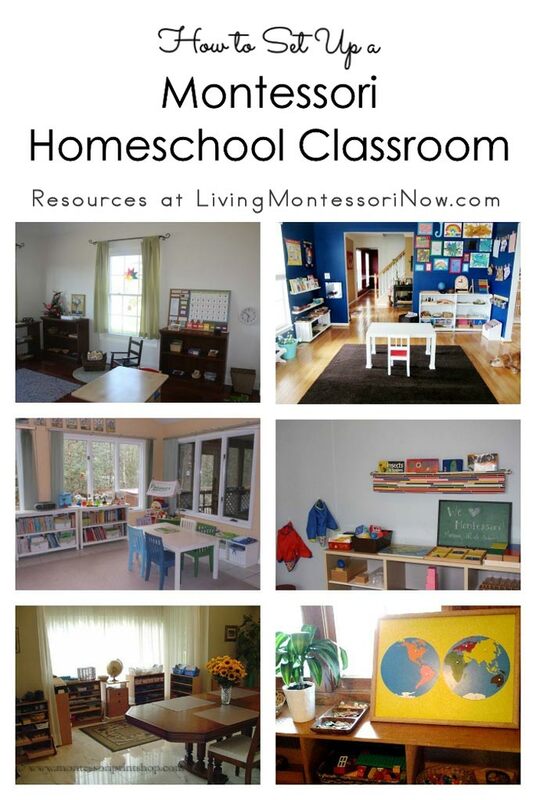 Mi Escuelita Montessori has Montessori activities in Spanish and free Spanish downloads (photo of Spanish grammar farm). 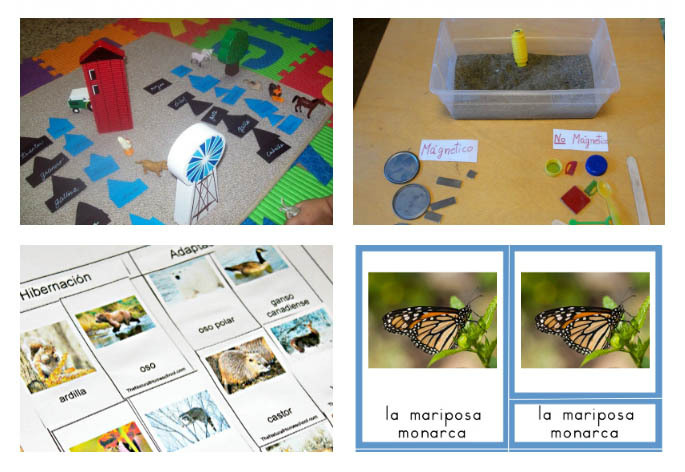 Trillium Montessori has free animals in winter Montessori 3-part cards in Spanish. 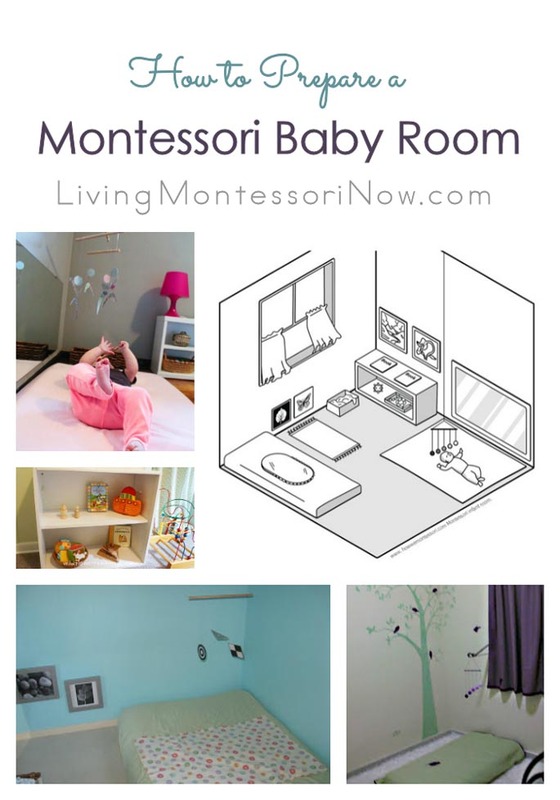 Montessori en Casa has free Montessori printables and activities. 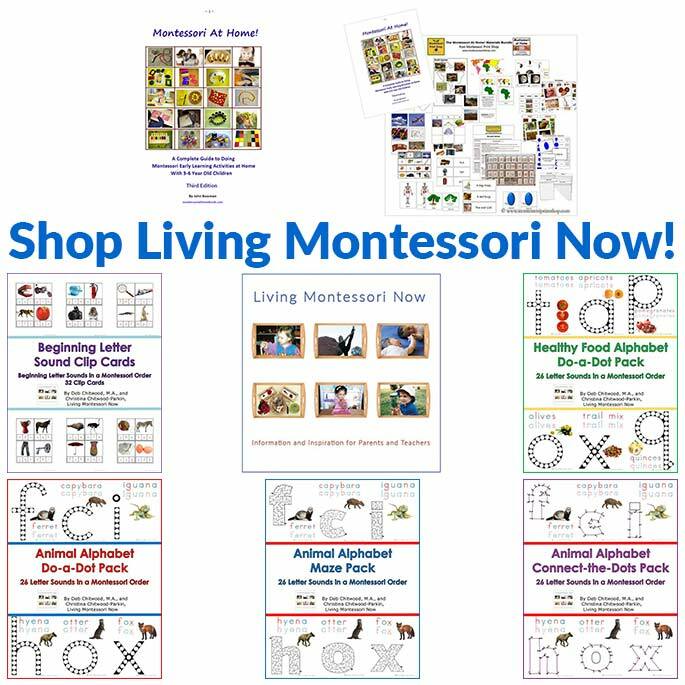 Montessori en el Hogar has free downloads for elementary-age children with many of the printables in Spanish. 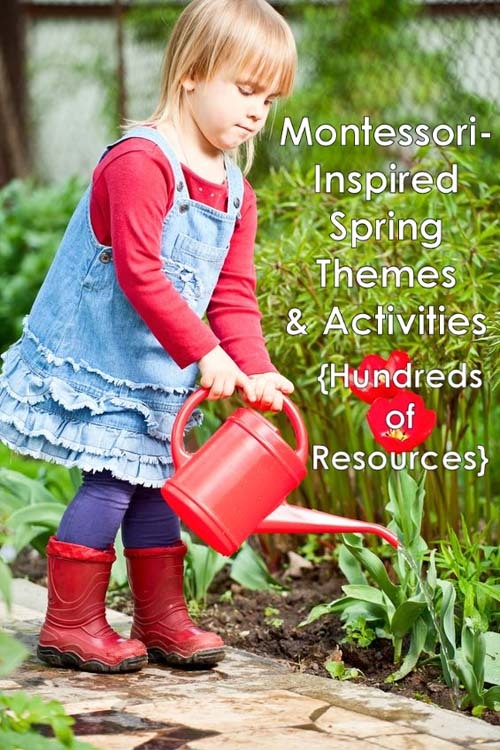 There are Spanish materials (a number of free printables) available from Montessori Materials. 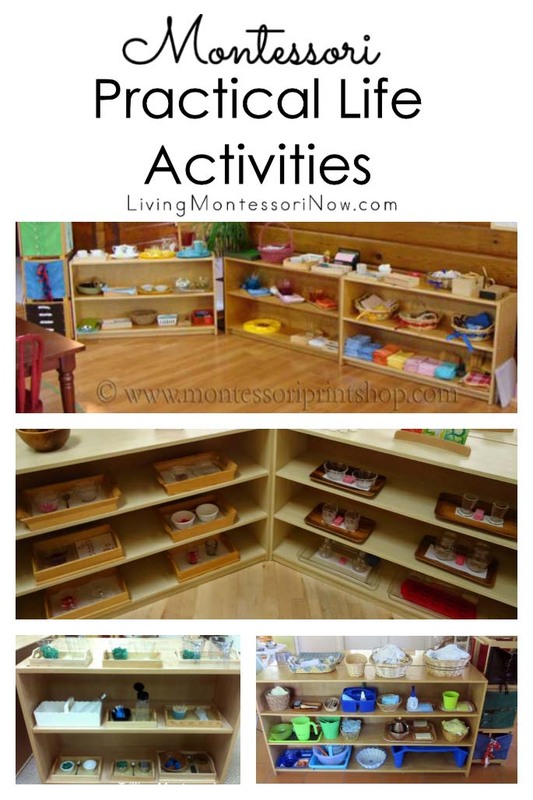 You’ll find many Montessori Spanish materials at Teachers Pay Teachers. 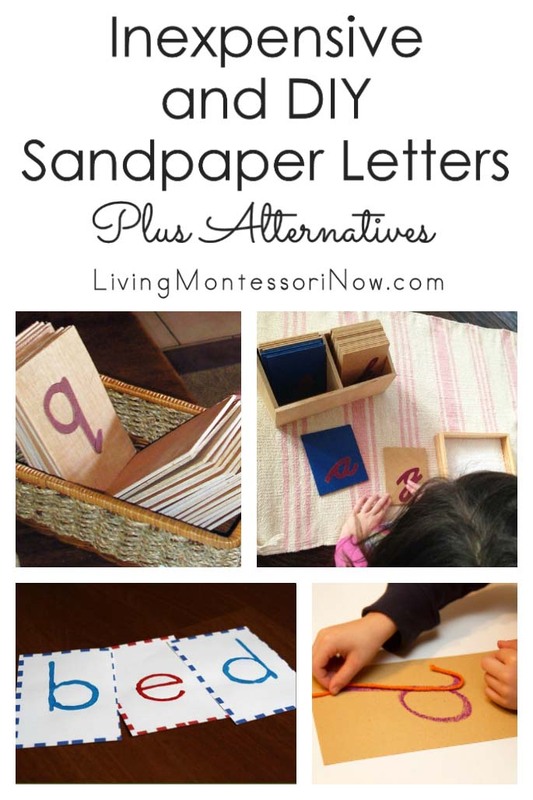 A number of the Spanish Montessori printables are free. 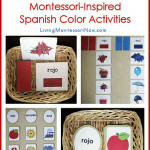 There are lots of Montessori-inspired Spanish materials available on Etsy. 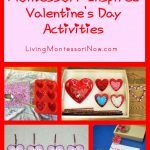 Check out the initial sound work with Spanish words and objects and many Spanish posts from Montessori Spanish. 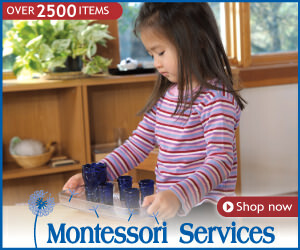 Montessori for Everyone has Spanish Montessori materials for sale. 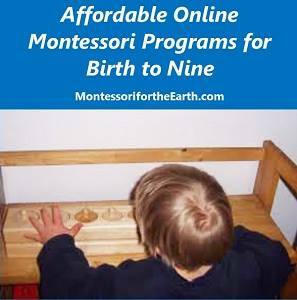 Maitri Learning has Spanish Montessori materials for sale. 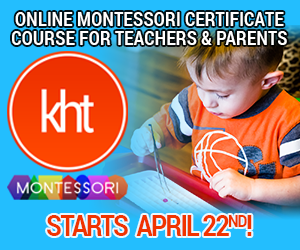 Montessori Helper has a premium membership in Spanish. 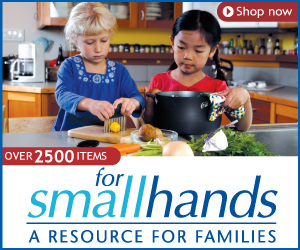 In Other Words has Spanish materials for sale. 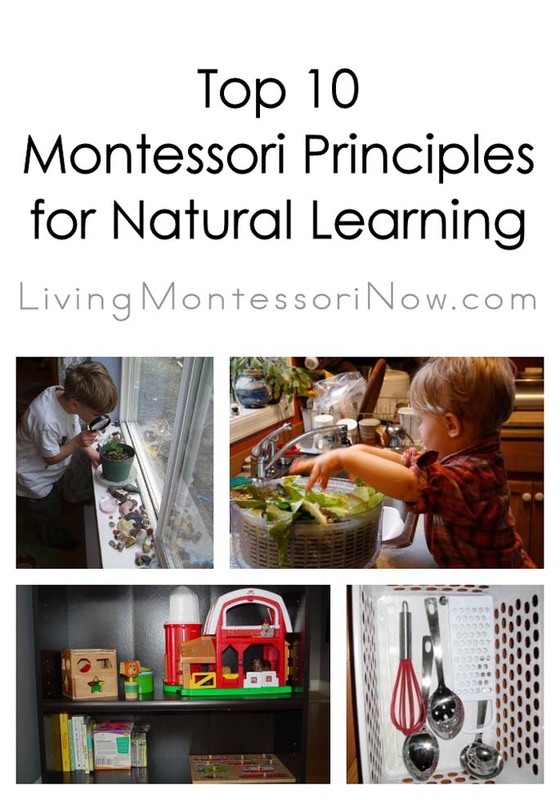 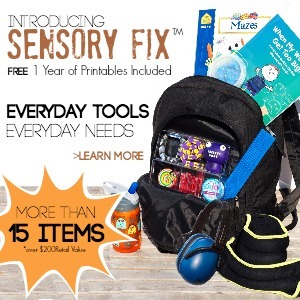 Montessori Spanish has a site with blog and products for sale. 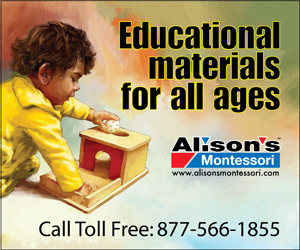 Montessori123 has Spanish Montessori materials for sale. 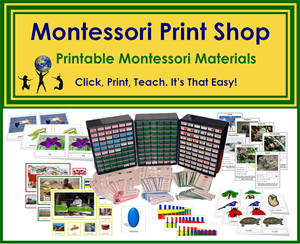 Montessori Spanish Series has a site with preschool and elementary products for sale. 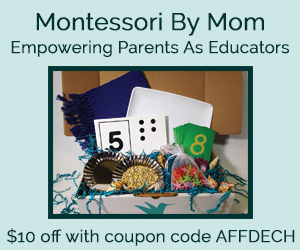 LePort Montessori tells about language immersion in their schools. 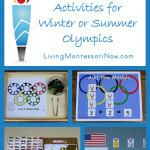 I have a Montessori-Inspired Snowman Color Activity with Spanish color cards at PreK + K Sharing. 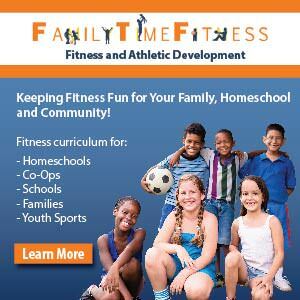 You’ll find ideas for preparing and presenting the activity. 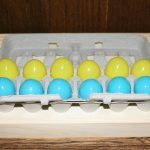 In my post at Living Montessori Now with Montessori-Inspired Color Activities Using Yarn Balls and Free Printables, you’ll find another Spanish color-matching activity. 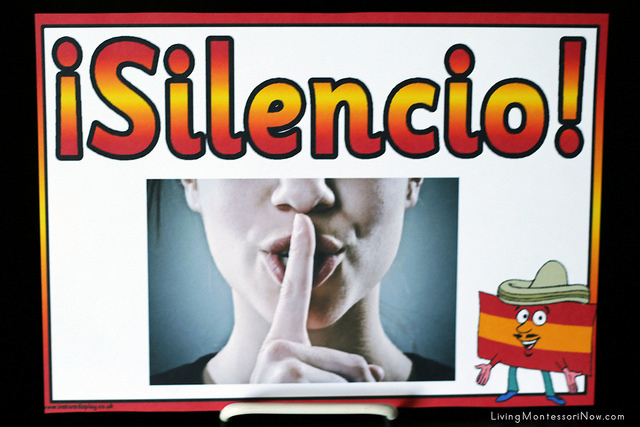 I have a Spanish version of the silence game in my Montessori-Inspired Little Passports Activities – Mexico. 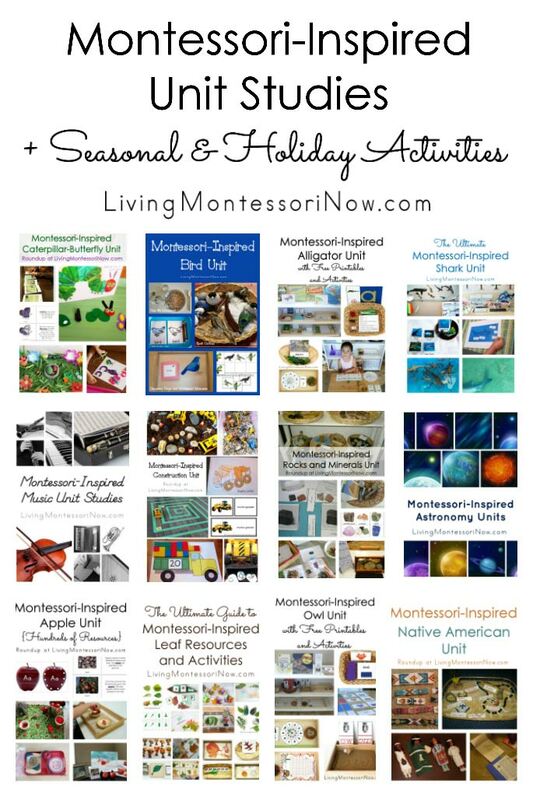 I have a post at Living Montessori Now with Free Spanish Printables and Montessori-Inspired Spanish Activities. 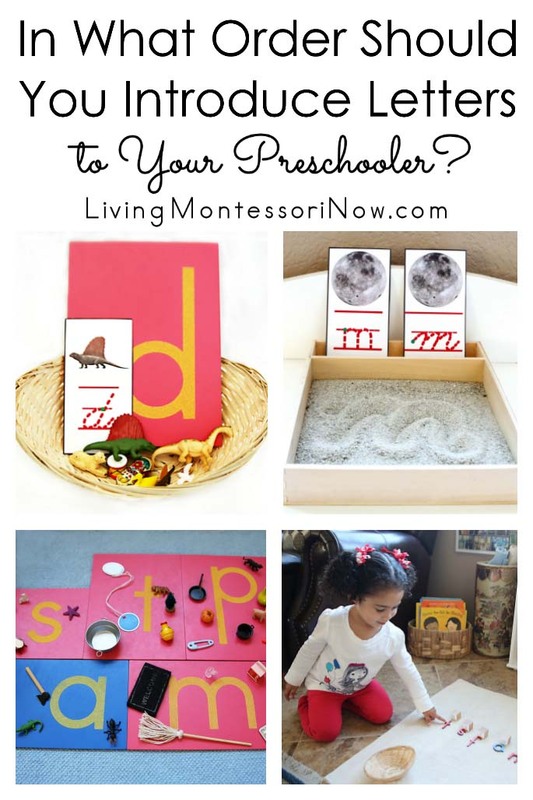 It links to my post at PreK + K Sharing with information about preparing the activities. 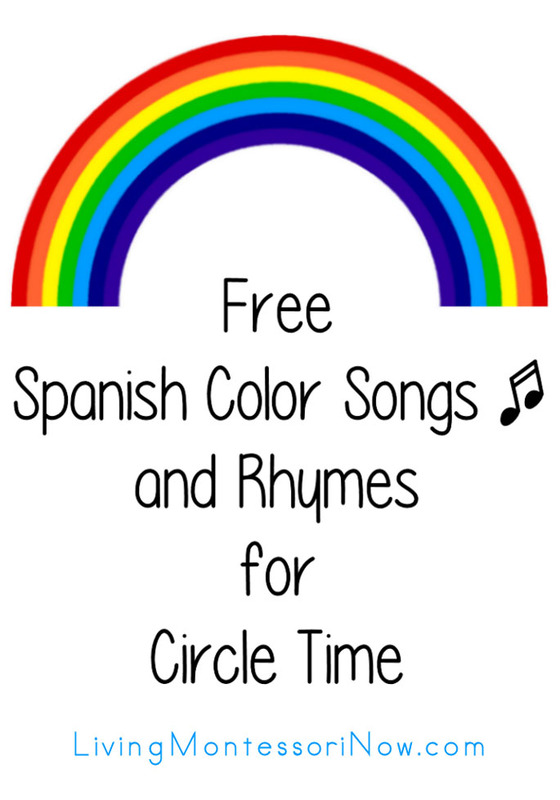 My post with free Spanish color songs and rhymes for circle time can be used in a wide variety of settings. 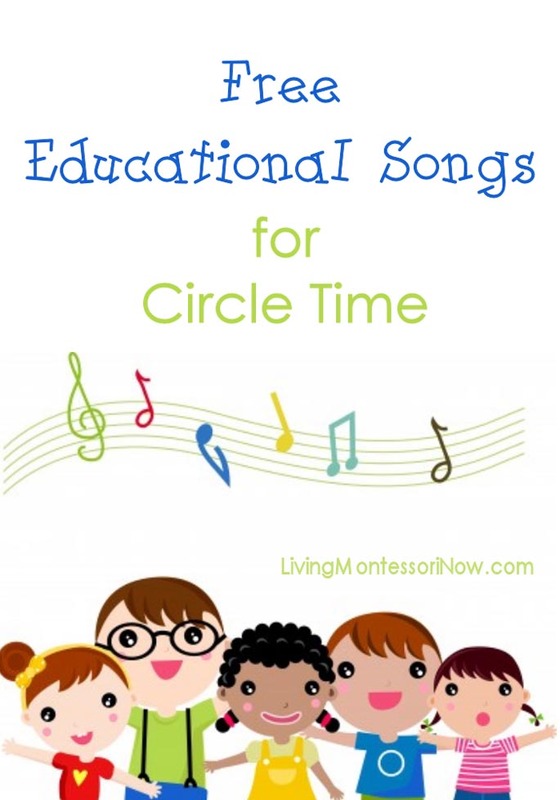 I also have a post with free Cinco de Mayo songs and rhymes for circle time. 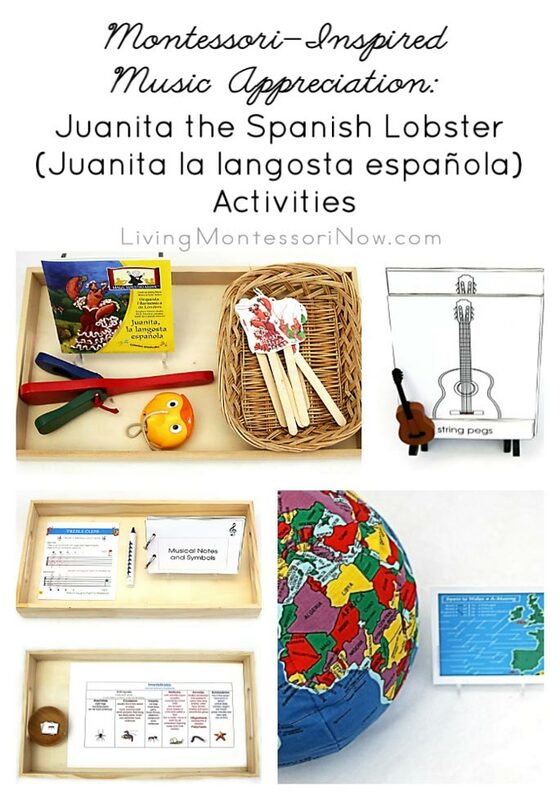 I always enjoyed introducing Spanish activities – both for the children and for the clear introduction to Spanish for myself! 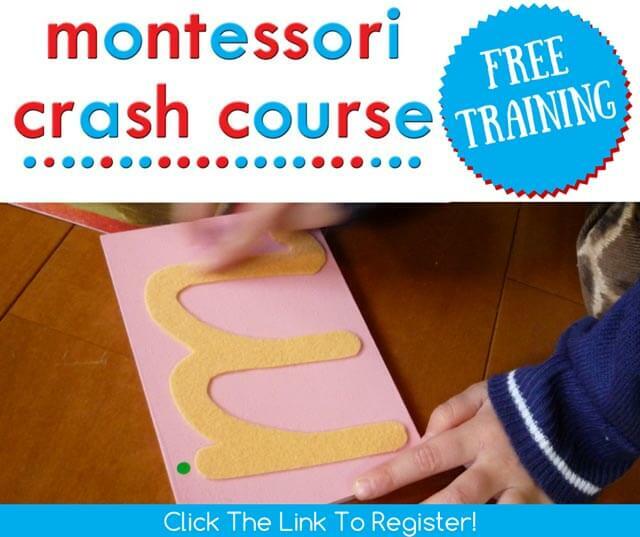 Anyhow, that’s one thing I always adored about my kids early montessori education… the spanish classes! 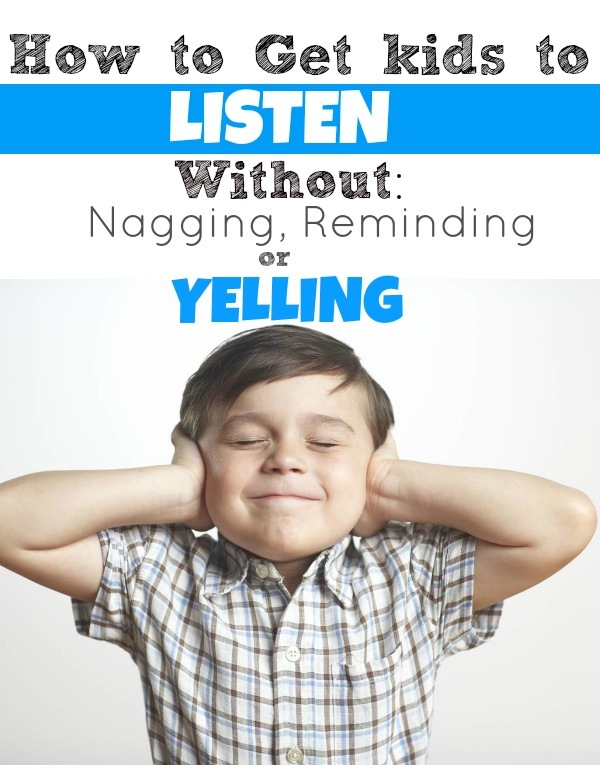 SO important! 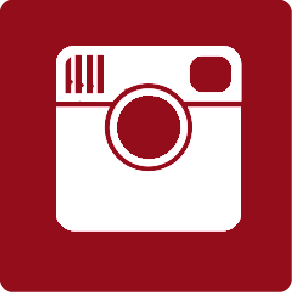 Can’t stress that enough. 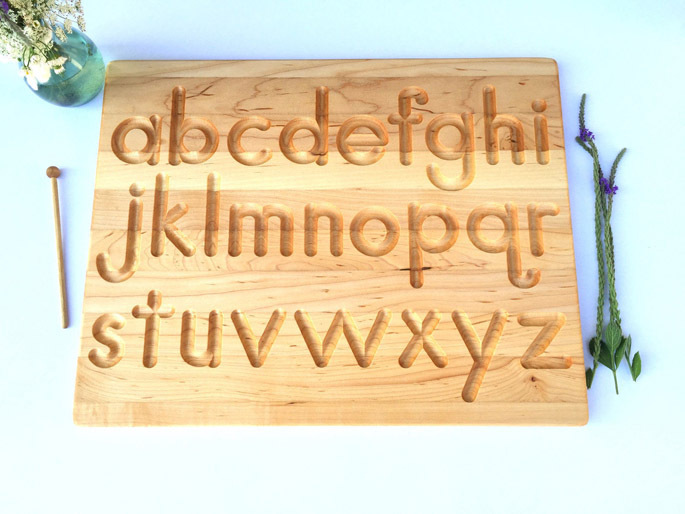 I wish I’d learned a second language. 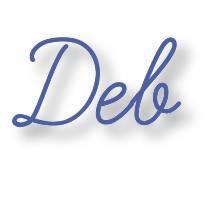 Thanks for your comment, Sheila! 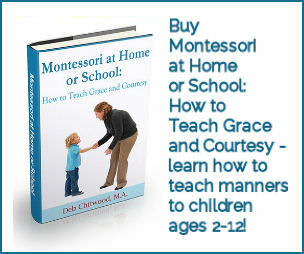 I always loved teaching (and learning) Spanish. 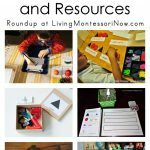 The Spanish I taught through Montessori activities stayed with me better than any other Spanish I learned! 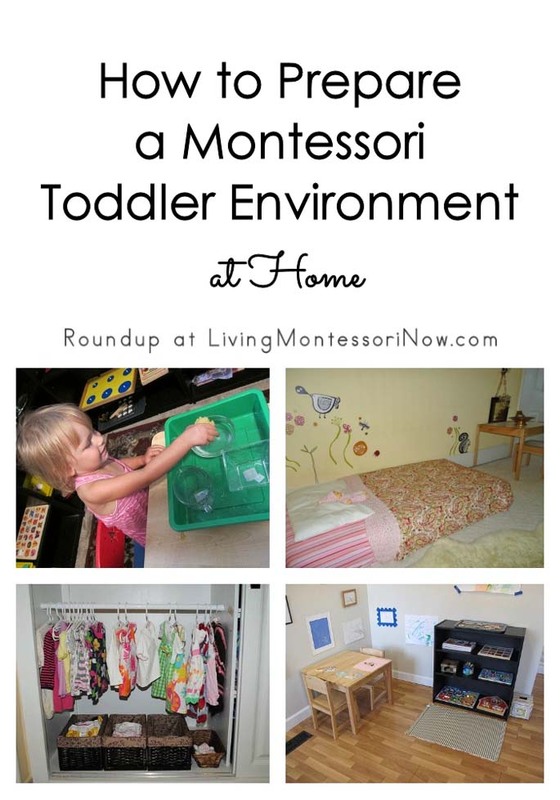 Another post loaded with great ideas and blogs! 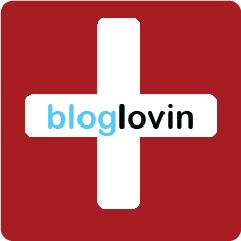 A few of the blogs are favorites of mine, but will check out some of the others too!